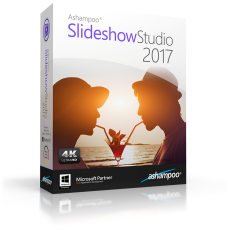 Ashampoo Slideshow Studio 2017 is the easy way to turn your photos into stunning slideshows. Background music, various transitions, overlays and opening/closing credits help you create a special atmosphere perfect for private, education and business use cases. Add a sense of dynamics to your photos and use voice narration, texts, sound effects and logos to make your slideshow special - no prior knowledge required thanks to intuitive work flows. The new version comes with a handy wizard that will guide users quickly through the creation process. Both the classic WMV and the new WebM (VP9) output format is supported. 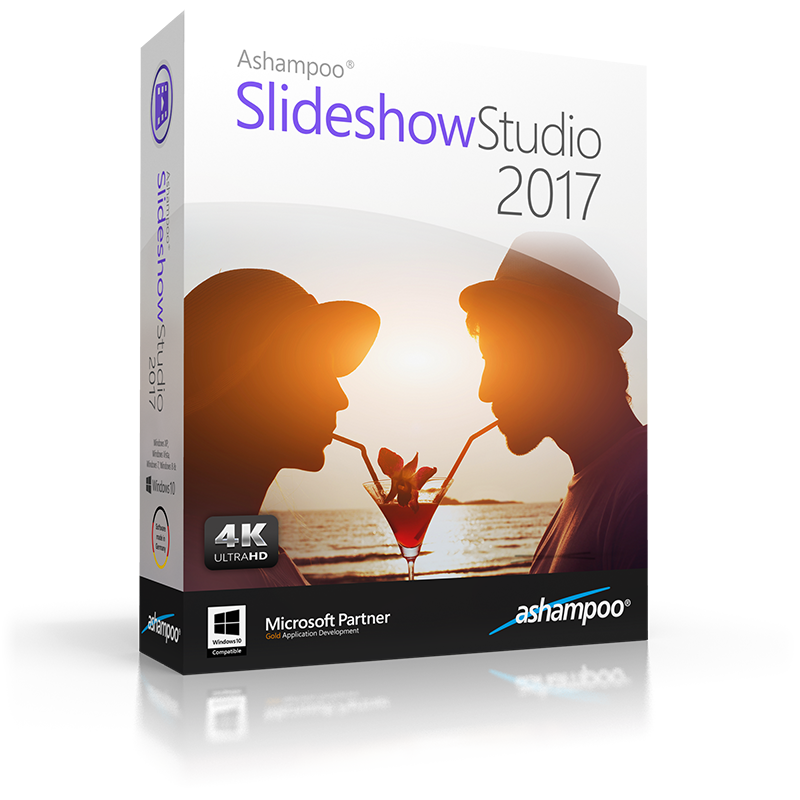 Add to that the various new transitions and templates coupled with a majorly overhauled user interface and you have a truly total package of slideshow creation and editing.